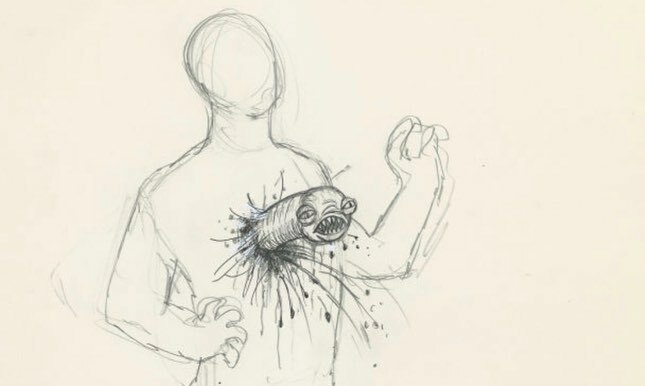 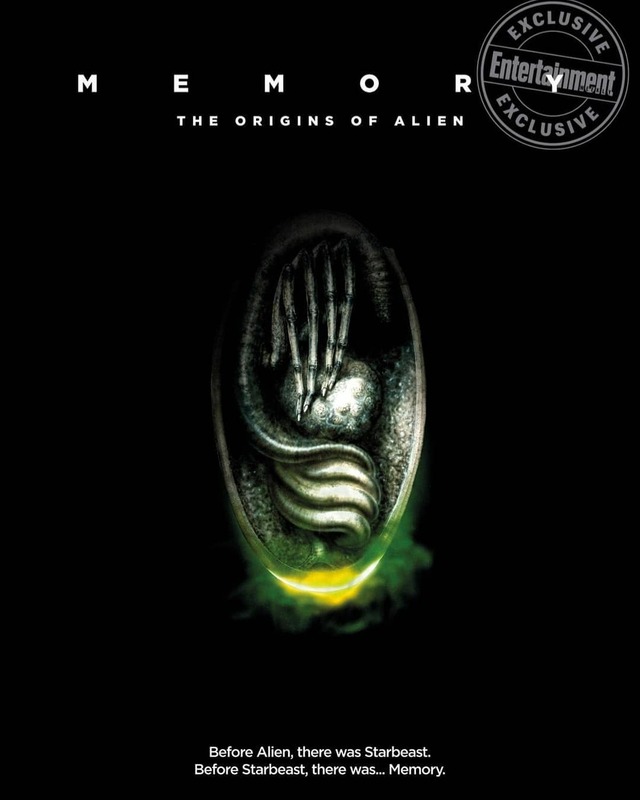 «Memory: The Origins of Alien». 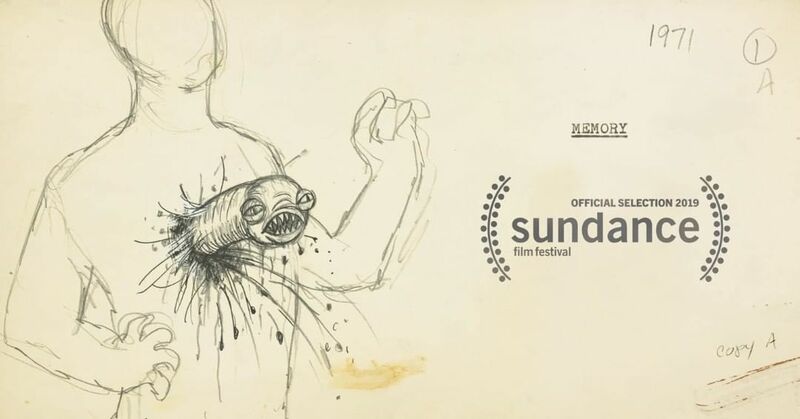 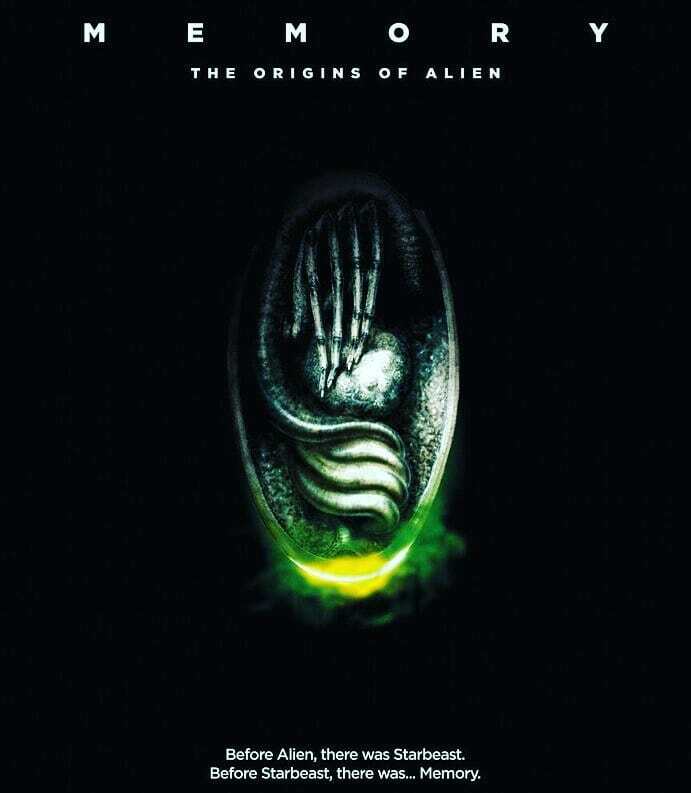 REMINDER: If you're press or industry at #Sundance, don't miss tonight's 10:00PM P&I screening of MEMORY: THE ORIGINS OF ALIEN at Holiday Village. 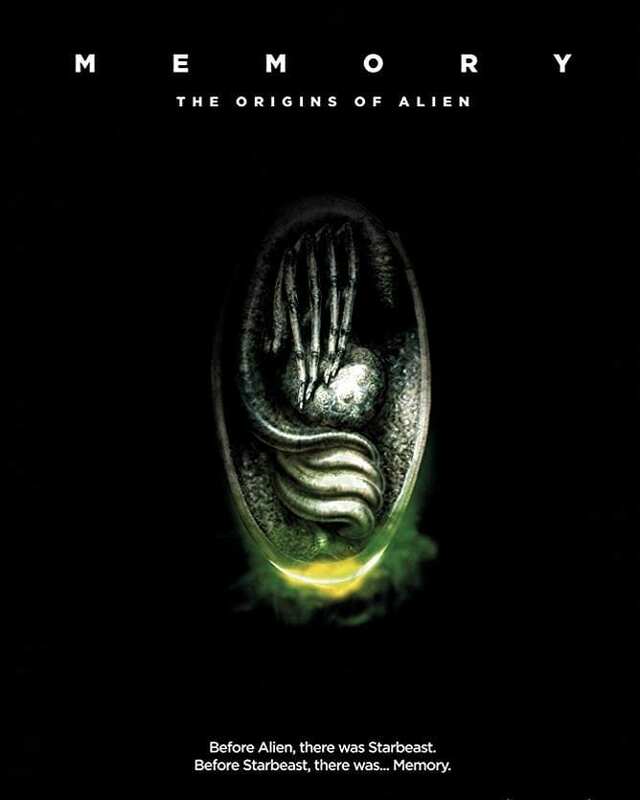 You're going to love this geeky, brilliant, and incredibly poignant deep dive into one of sci-fi and horror's greatest masterpieces. 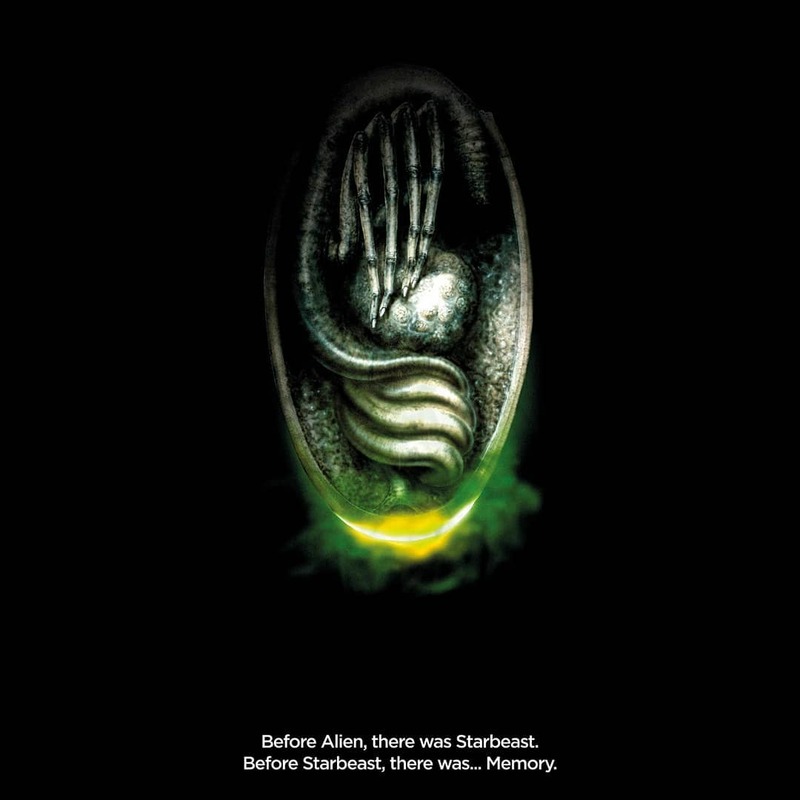 The poster for Memory: The Origins of Alien features the very first painting H.R. 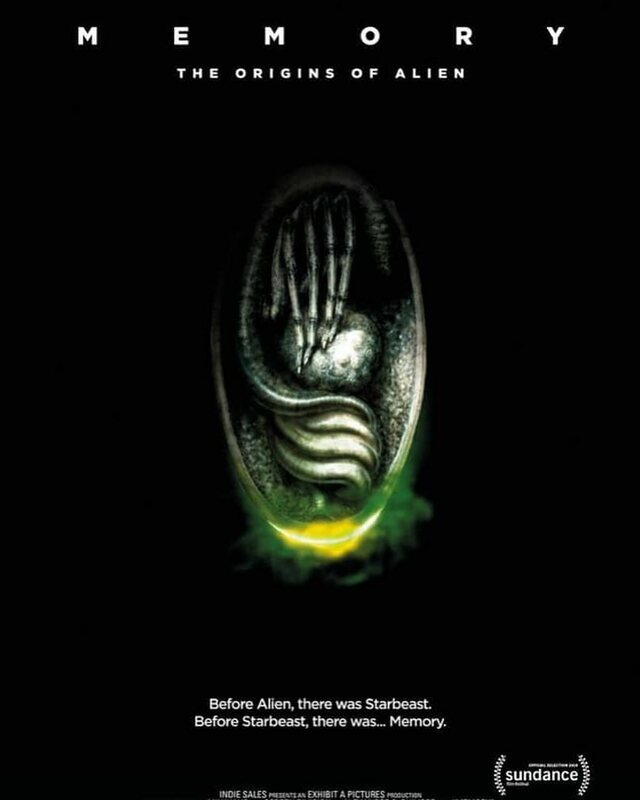 Giger ever made of Alien's now-famous xenomorph egg.